It’s that time again! Time to update you with all the new information we have for Summer 2017 at Walt Disney World! Listen in to find out about Pandora, what’s to do and to eat there, as well as resort refurbs, ride refurbs, and more! Need to know how to get the most out of your Walt Disney World vacation? This episode is for you! We give you all the information you need in order use the FastPass+ system to its fullest potential so you can maximize the your fun touring the parks! Everyone loves a trip report! Join us this week as we listen in to another Dole Whipped vacation recap! Lots of new experiences were had including the new Bon Voyage Breakfast as well as Afternoon Tea at the Grand Floridian resort! All four of the Dole Whippies attended the 2017 Flower & Garden Festival at Epcot and tried lots of the offerings at the outdoor kitchens. 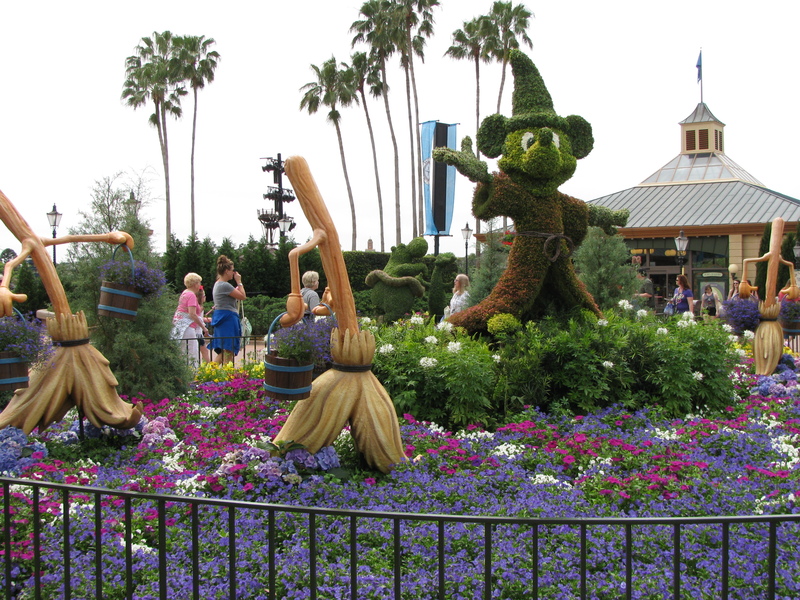 Listen in and see what we thought of all that the Flower & Garden Festival had to offer! 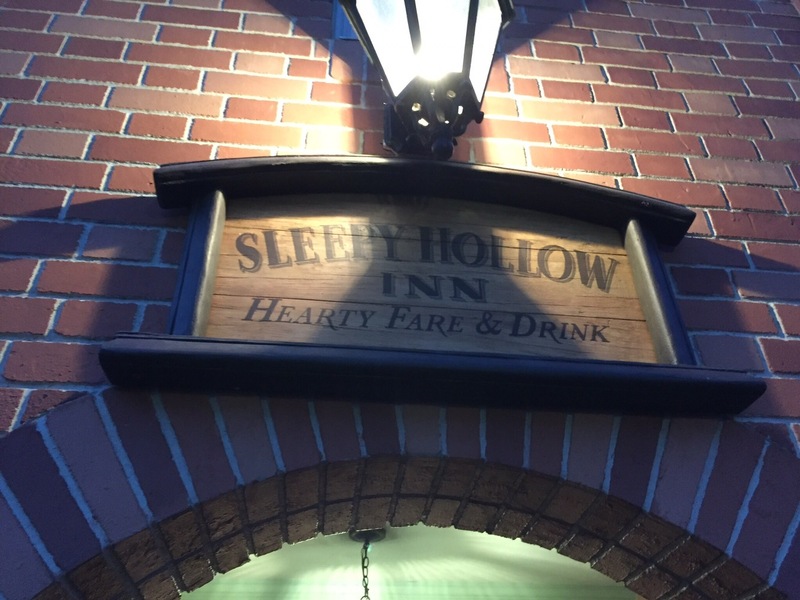 Sleepy Hollow is a quick service restaurant located in Liberty Square within the Magic Kingdom. This is a prime location off the hub heading into Liberty Square across the bridge. This cute walk-up has limited seating outdoors both covered and uncovered. The only downside to this location is that it is a very busy walkway so seating can be at a premium and you may find yourself jostled a bit if you are in the uncovered seating area. The menu is limited but what they do have is pretty great! This is where you can get the famous waffle sandwiches! You can choose the sweet option with Nutella and fruit, or there is the spicy chicken waffle. There is also a breakfast version served until noon! If you aren’t here for a waffle there is also sausage and cheese stuff pretzel, baked potatoes and funnel cakes! There is also an ice cream cookie sandwich and plenty of drink choices such as water, lemonade, coffee, milk, soy milk, and orange juice. 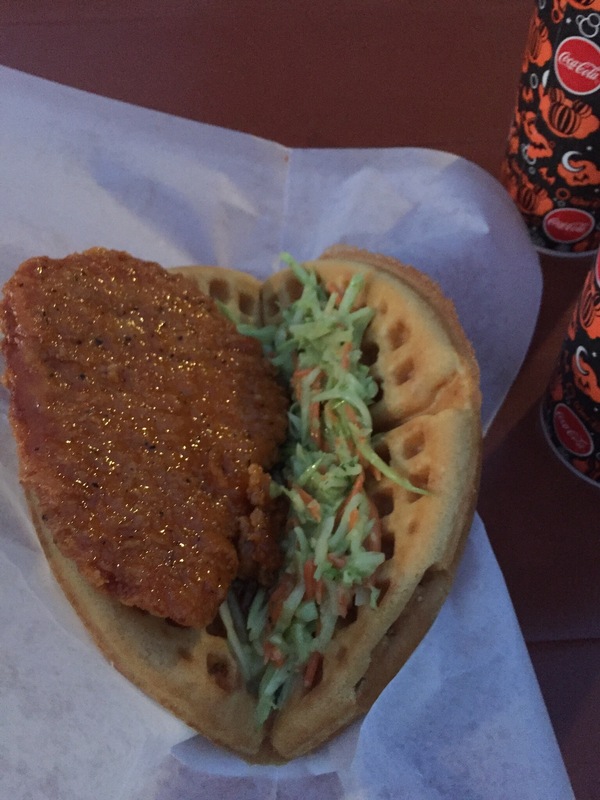 On my last trip I tried the spicy chicken waffle it was very good and the portion is huge! So if you do get this my suggestion is to ask for the coleslaw on the side this will prevent the waffle from getting soggy while you eat it. Or you could always split it and it makes a pretty filling snack for a good price. 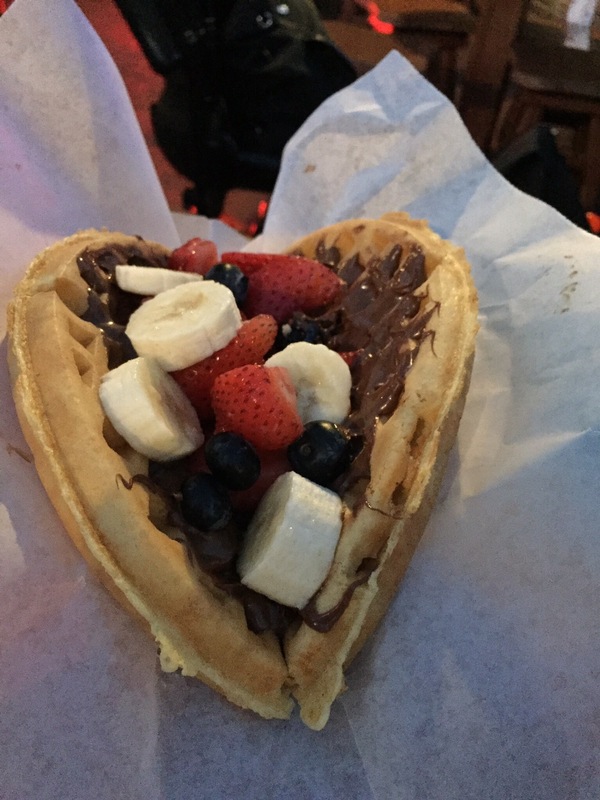 I also tried a bit of the Nutella and fruit waffle and found this to be so delicious! This would make a great and quick breakfast and again very easy to share! This quick service gets a big two thumbs up from me. It should be on your list of places to check out for a quick snack or a full lunch! The 2017 Epcot Flower and Garden Festival just started a few days ago and the menus this year look awesome! The festival runs each year in the springtime, this year’s dates are March 1 to May 29. There are amazing exhibits, play structures for kids, live music, and food booths that are very similar to the Food and Wine Festival. These “Outdoor Kitchens” are going to have local and exotic options that are made with garden fresh ingredients. These are small plates, not full meals, so you can expect to pay between $3 and $8 for one selection. And because this is Epcot, you’re able to imbibe in some of the specialty cocktails and beers each booth has to offer! Let’s check out what’s on the menu! Have you made a list of all the things you’d like to try this year? Everything sounds delicious!